silvieon4: Did we have a good time at the Tidewater Bichon Bash 2014? 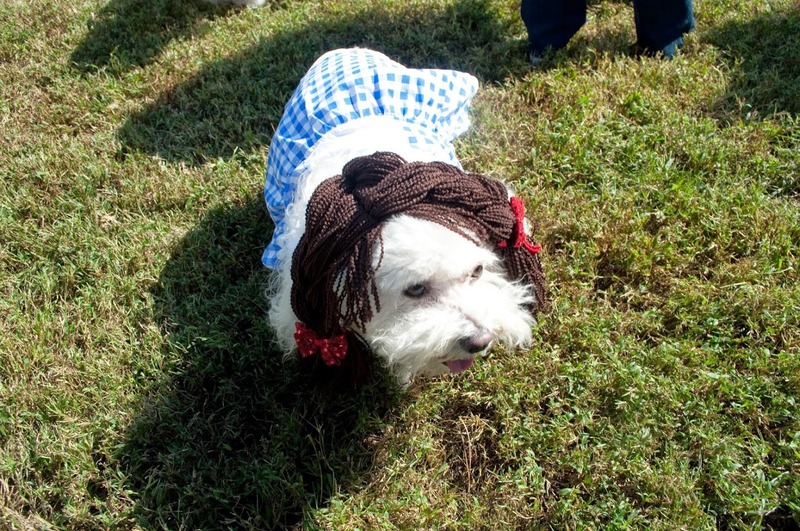 Did we have a good time at the Tidewater Bichon Bash 2014? 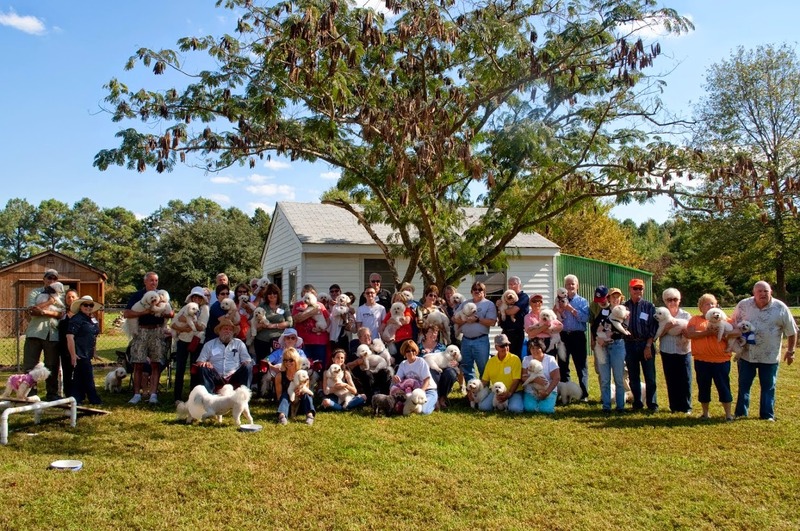 Did we have a good time at the Tidewater Bichon Bash 2014? NO. Absolutely not! We had a TERRIFIC! SUPER! FANTASTIC! WONDERFUL TIME!!!!!! Auntie Robin, Uncle Jack. THANK YOU. To my DOWI, thank you for documenting the sweetest moments. 'Vie and no I don't walk on grass. Grass= toilet. Ew.